When your friends come over and you show them your trained fish, they will congratulate you. But not for training the fish. 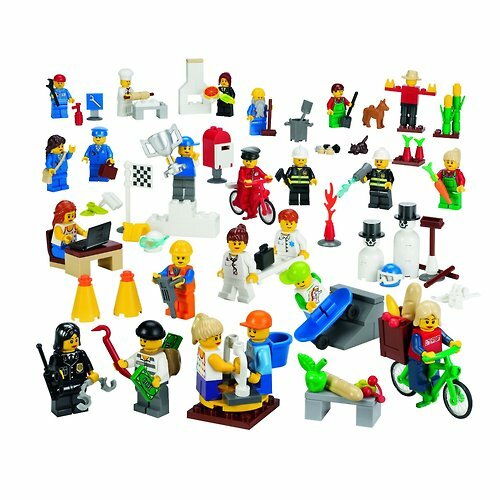 They are congratulating you for learning about yourself something that I (and many others) have learned ourselves: we will never do anything important in our lives, we will never move humanity forward as a species or culture, so it’s best if we just stay out of the way of the people who are. 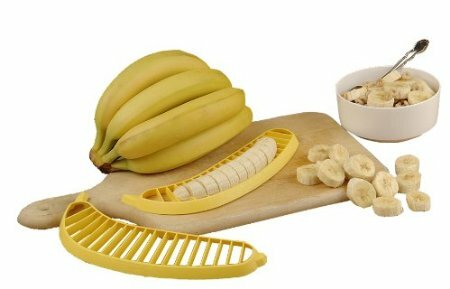 Pretty much anything cuts a banana, but a banana cutter exists, and this one has (at the time of this post) 421 customer reviews. 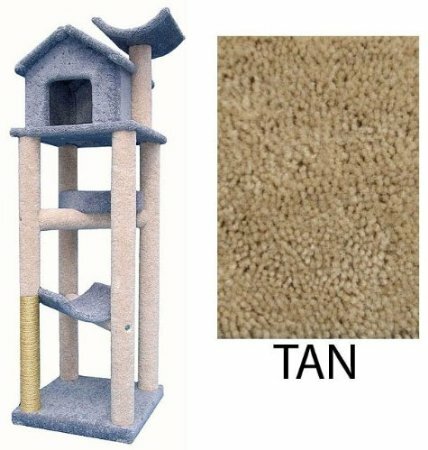 Sure, you could get a three-story $550 treehouse for your cat. Or, if you want to waste money on something that doesn’t notice, and might hate you, you could have a kid. 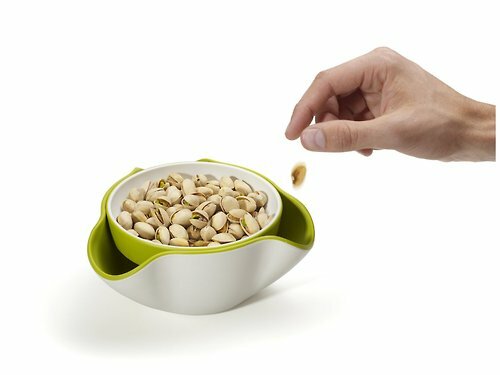 This $18.99 plastic bowl is not “the perfect solution” to eating pistachios, olives, and edamame. 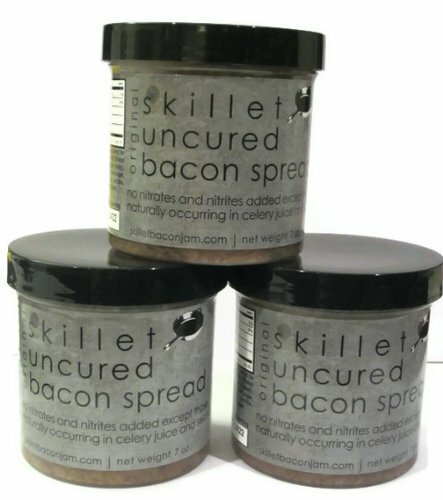 The perfect solution for those foods is to set out two regular cheap bowls and put the shells/seeds/pods in the empty one. 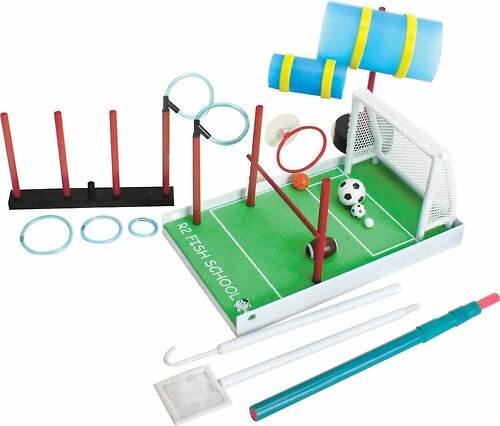 Or, let’s be honest, you can just pile the leftover crap up on your desk and let it dry out there for a couple of days. When you’re eating alone in front of the computer, the only person you have to impress is yourself. 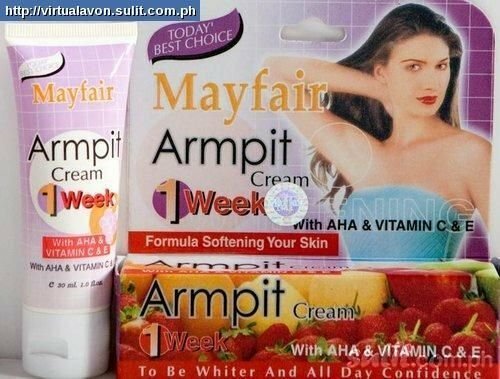 If you asked women today what their biggest problem was, I bet the majority of them would say “My armpit is dark as hell and I hate it.” Enter Mayfair Armpit Whitening cream, two hundred dollars worth of precious pit-whitening salve, possibly guaranteed to make your dreams come true, in some cases.